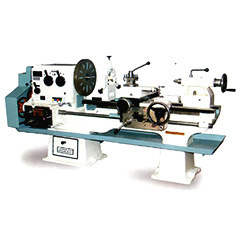 We offer Light Duty Lathe Machinery within the dimension of 2 ½’ to 6’ and the medium duty lathe machinery within the dimension of 4 ½’ to 7 ½’. 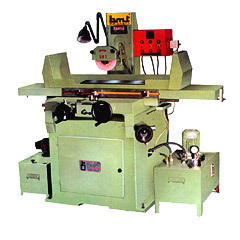 In each of the machine, the bed casting is made-up of close grained cast iron with good finishes and ground. These machinery can efficiently perform without vibrations even under high pressure and load. The principle parts and components of these machinery including spindles, saddles, gears, aprons etc., provided with sturdy and heavy designs. These give the higher rigidity of these machinery. 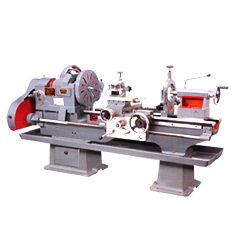 We offer all types of high precision geared lathe machines show precision in their performance and having flame hardened & ground bed ways. On their precision spline shafts, the hardened and ground alloy steel gears are mounted and these gears run in oil bath to bring high degree of smoothness and perfection during their operations. The principle spindle is made-up of heat treated steel and their grounds are mounted on precision bearings. These spindles are suitable fitted with northern gearbox for metric threads and inches. 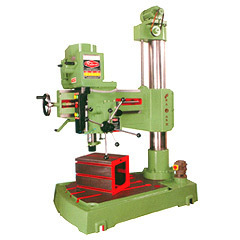 Our range of Heavy Duty Precision Radial Drills give stable performance when drilling works are carried out and that is due to the presence of drilling heads with longest possible radius from the columns. The base of each of the machine is one piece casting of heavy proportion and rigidity cross ribbed on the underside. This prevents any type of bowing effect under heavy loads. 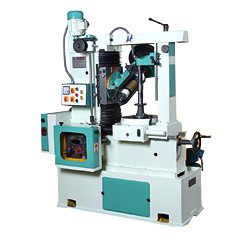 The varied components of the these machines like arms, drill heads, columns, spindles etc. are heavily constructed. 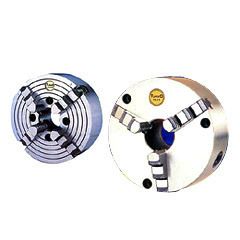 We provide Universal gear Hobbing Machines with unique feature that these can cut 50° with left or right hands. 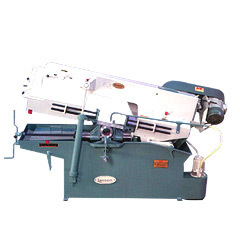 These machines can also make multi cut warm cut with tangential attachment. 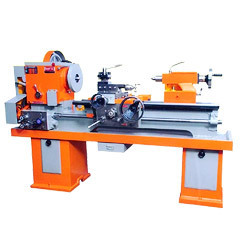 The various cutting applications in which these machines can be effectively used are chain sprocket, spline shifting, timing pulleys, spur gears, helical gears and worm gears. These machines have high production efficiency and have easy and cost effective maintenance. 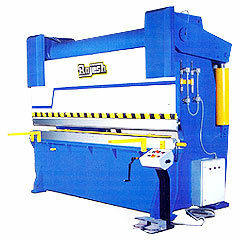 Therefore, these machine assist the manufacturers in reducing the production cost. 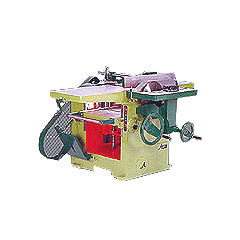 Our collection of band saw machines also consists Semi Automatic & Automatic Band Saw Machines for performing higher adequacy in cuttings. Our collection of Surface Grinders are available in both mechanical and hydraulic forms, which execute simple performance with higher accuracy and efficiency. 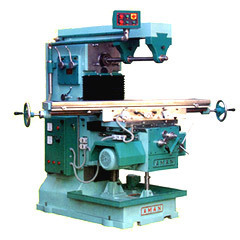 The main components of these machines including wheel heads, columns, saddles, tables, machine bases etc are provided in compact designs for ensuring greater rigidity of the machines. Further, for getting convenient operations, all switches, hand wheels, levers are conveniently grouped in front of these machinery. Our hydraulic machines can even work efficiently on a very low pressure. The longitudinal slides are driven hydraulically and allow a step less selection of feeds, which make them suitable of various jobs. Once the work is over, the machines stop automatically. 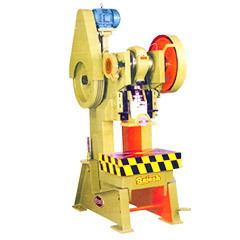 The hydraulic power of these machines assist them in their silent working & ensure better safety. Further, for instant stoppage, instant stoppage reversal rams are fitted along with them. For lifting and rotation of die blocks, these consist lifting hooks along with them. The presence of inch cycle modes ensure their short-ups & one-off jobs. The single cycle modes of these machinery control their repeat cycles and production runs. All these machines can be availed within the range of 4” to 40”.